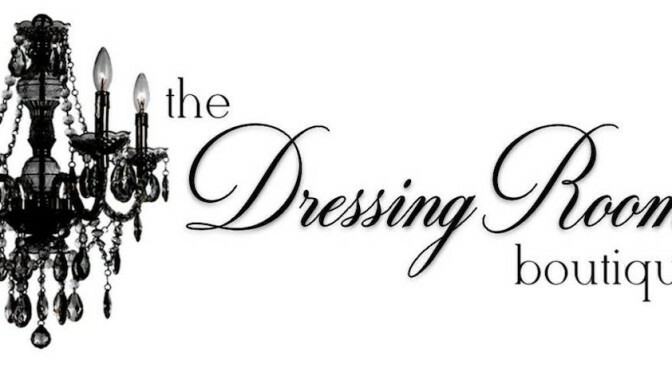 The Dressing Room Boutique offers a dynamic wardrobe for women and is built upon the principle that building a quality wardrobe shouldn’t break the bank. At The Dressing Room Boutique, you’ll find the timeless pieces that never grow old and the latest trends to keep a wardrobe fresh. Their mission is to bring out their client’s inner beauty and personality to the surface, while allowing the customer to confidently conquer the world in style. 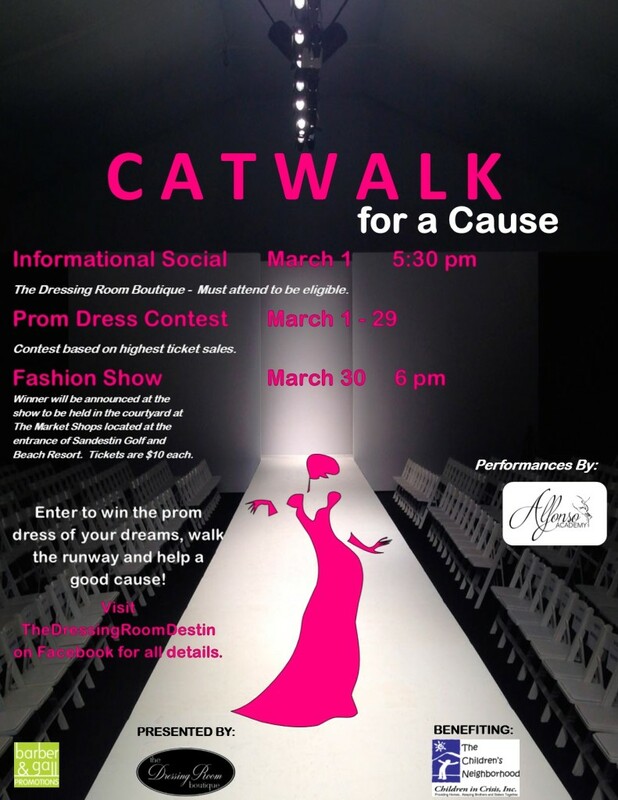 The boutique will also soon offer a select variety of designer formal and prom gowns.